The work on issues related to agriculture, food security and food sovereignty is a strong pillar of RLS' engagement in South Asia. Together with our partners we are organising workshops and seminars, publish research papers and also engage in grassroot activities such promoting alternative and sustainable farming methods, seed conservation and a self-determined access to seeds. Every half hour a farmer in India commits suicide. Millions want to quit agriculture because they simply don’t earn enough. 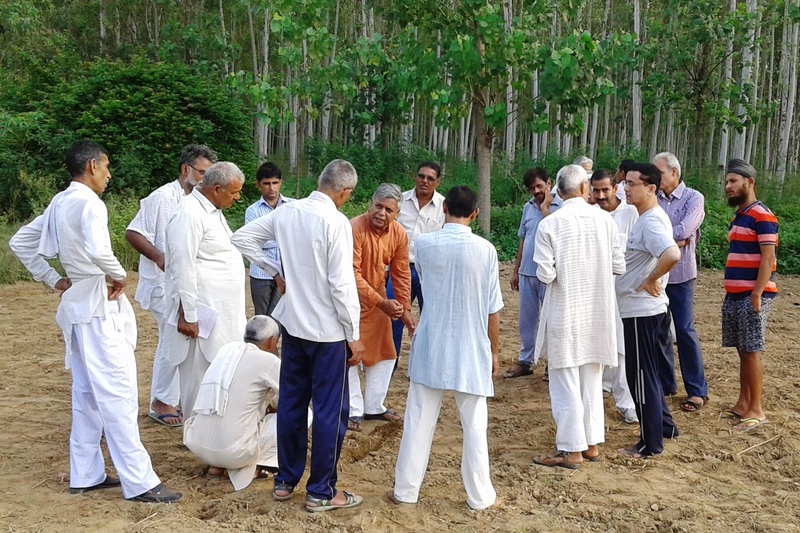 We enquire into the underlying causes of the agrarian crisis and reflect on alternatives. In addition, we are facilitating the exchange between farmers, activists and intellectuals. We are aiming to bring together different groups and individuals, who are critical of the mainstream view on agriculture. But we are also engaging with members of farmers' federations affiliated with various left parties, which are open for technological improvements in agriculture. To learn more about our work on agriculture, take a look at the projects listed below. More than one fifth of Odisha’s population belongs to different Adivasi communities and the majority of them live below the poverty line. Being mostly dependent on small-scale farming and forest resources, they are especially vulnerable environmental changes. 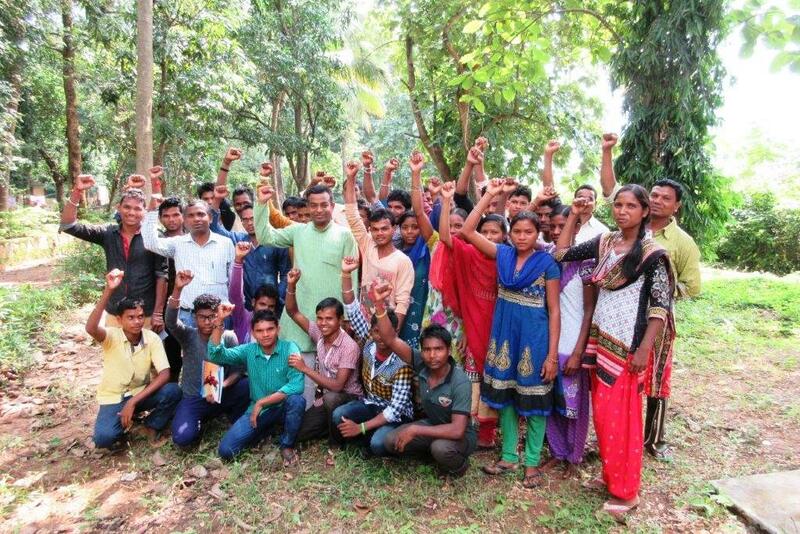 Together with Adivasi communities, RLS’s partner Living Farms develops alternative, sustainable farming methods to strengthen their food sovereignty. 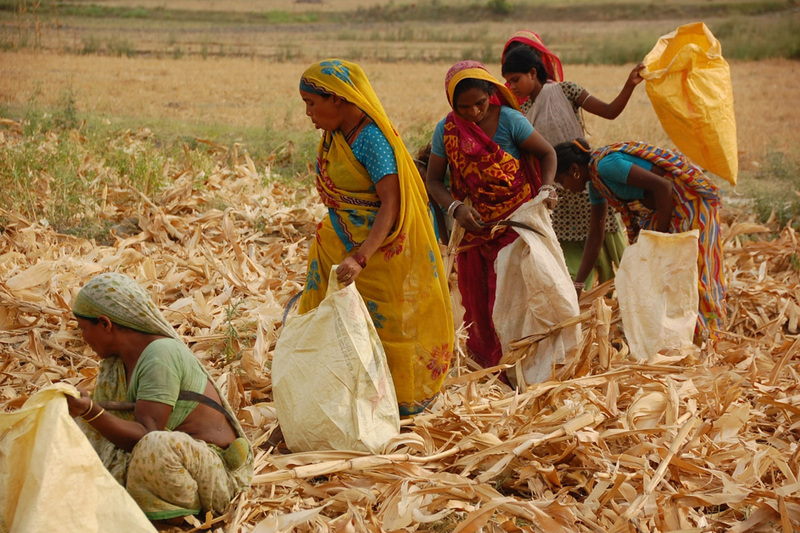 Women in rural areas have especially felt the ramifications of globalisation and economic liberalisation. The research on women in agriculture, however, does not reflect the complex changes that are occurring with respect to their work and livelihood. 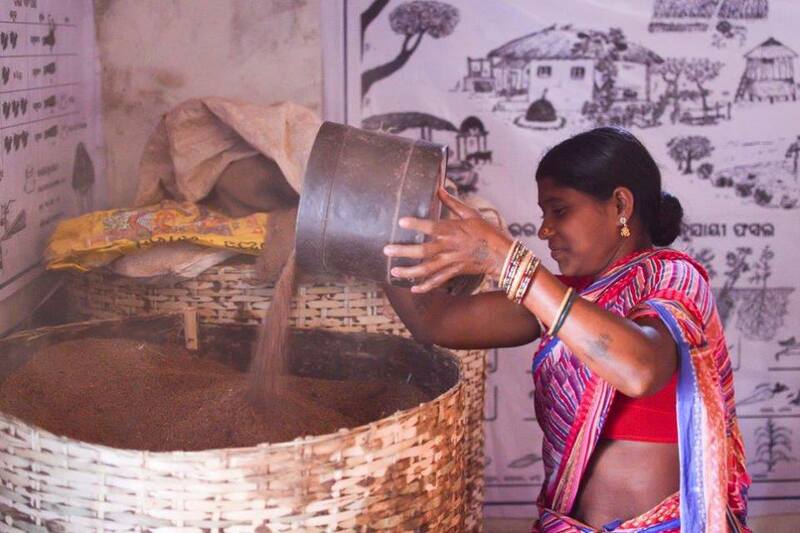 In order to close this gap, the Foundation of Agrarian Studies is conducting a project that looks at the role of women in rural production systems in India. 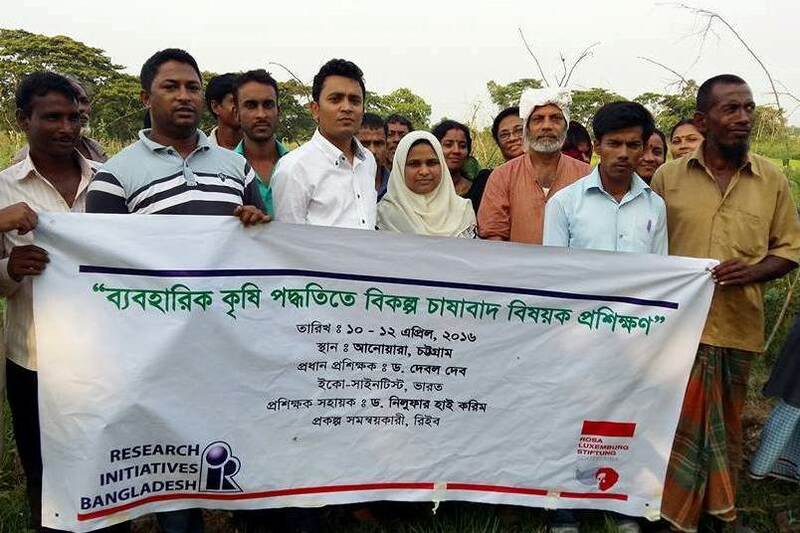 Research Initiatives, Bangladesh (RIB) addresses the difficulties of small-scale farmers and provides them with training on alternative farming practices. 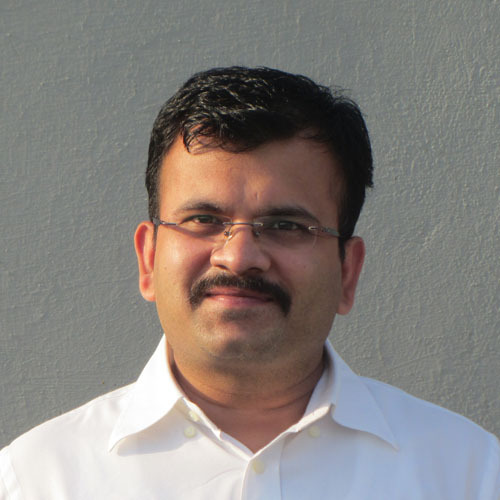 The project encourages the farmers to combine traditional farming techniques with recent agricultural developments to secure their food sovereignty as well as independence from agricultural corporations. For farmers in India, it has become increasingly difficult to earn a living. Our partner Focus on the Global South supports small-scale farmers and advocates for a change in public opinion and policy, so that sustainable forms of agriculture become more viable for the farmers. This allows them to be independent from international companies.